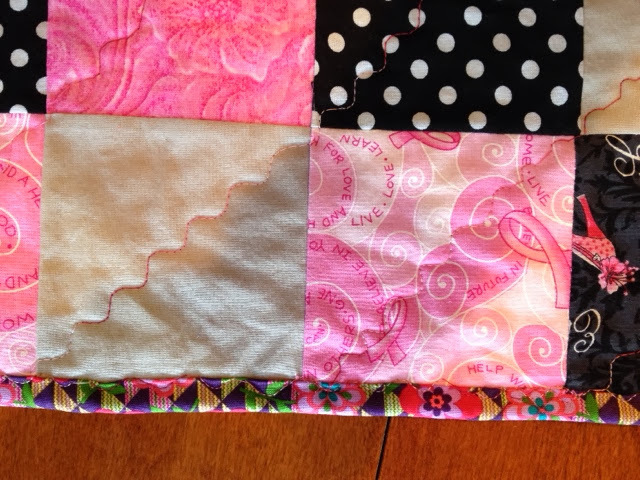 I left for the weekend and did a little hand quilting, but straight line stitches are boring to blog about. (I did a race if you'd like to read about it here) So I thought I'd show you another craft I did this weekend. My sister and I like to try out other crafts but our "duo" projects end up lacking severely. Pinterest craft gone bad!! I saw these cute decorated pumpkins in a magazine and thought we'd do them while I was visiting. They didn't turn out too bad if you had a big group of them together. I brought my three home so it's a tiny group. I don't care for coffee so that puts me in the tea drinking camp. Debra from MD please send me your mailing address and I'll send you a variety of teas to try. 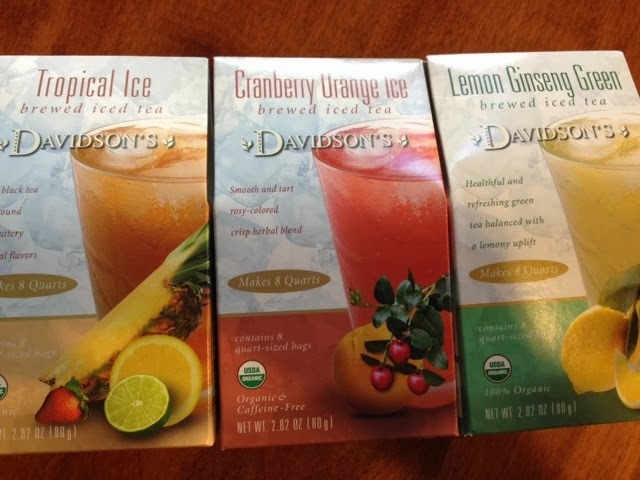 Please click n Davidson's name above to go to their website and see where you can find these wonderful organic teas. Thanks you all for playing along!! 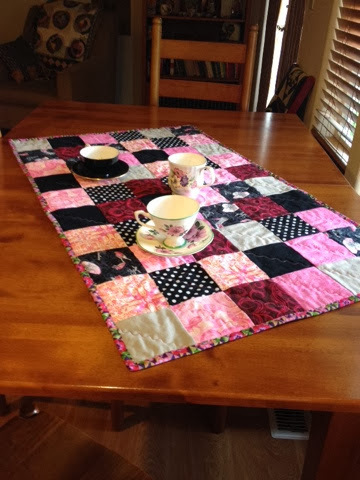 Yesterday I dropped off my little tea time tablerunner to a friend that does child care. I figured the girls could wrap their babies in it and enjoy it much more than I would. I did not even mention I made it to go with a post about a tea party and look what my friend messaged me with the day I dropped it off! 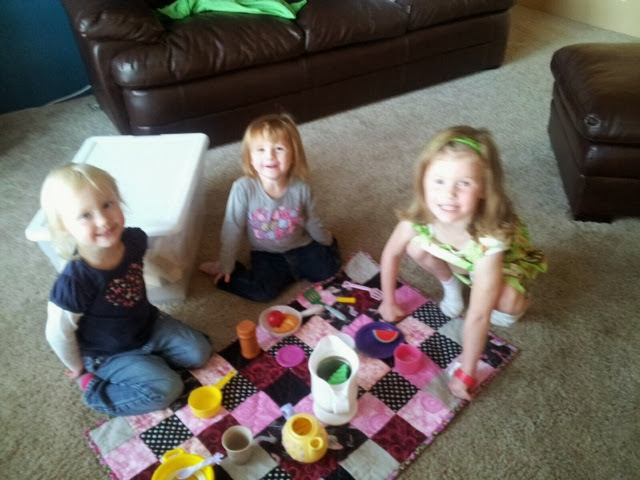 Another tea party! I was so tickled I had to share it with you all!! I think it will get used plenty in a variety of ways!! That really makes me smile! 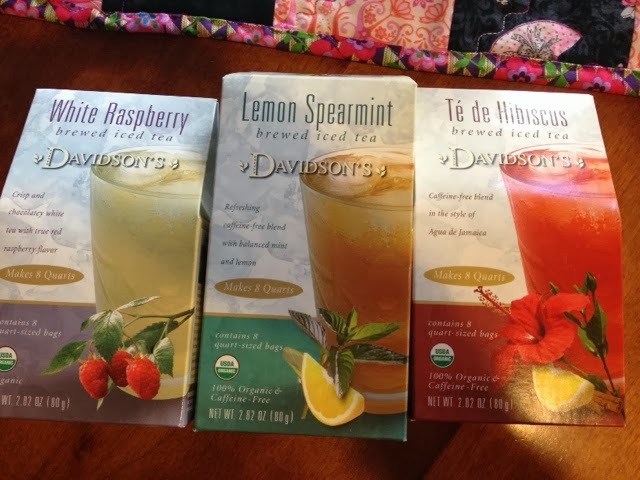 Missouri Star Quilt Co and Davidson's Teas. 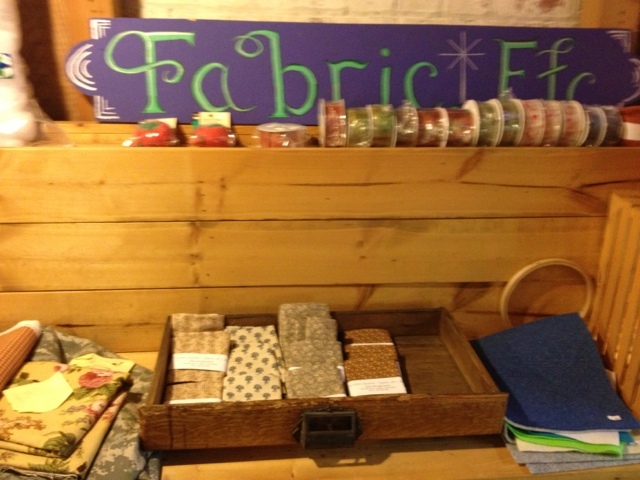 I could use the fabric and make whatever I wanted to help have a picnic. Well, I finished the little runner today and because the weather is lousy I thought I'd invite a friend for tea instead. I'm actually more of a coffee drinker but when I got the teas summer was still here and I made iced tea with them. Look at the great flavors they sent me to try. 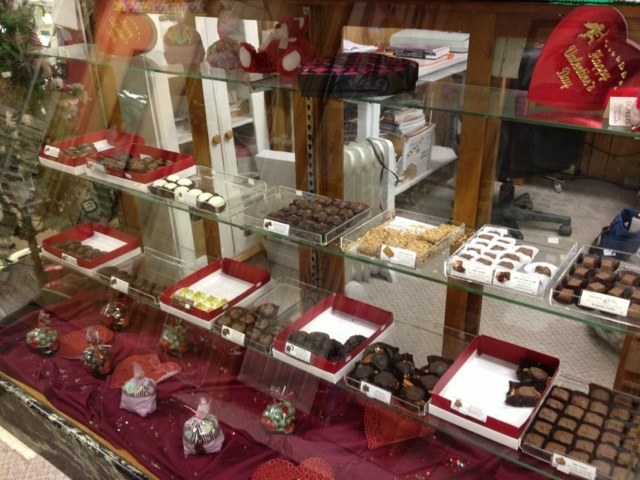 They were all very tasty, cold and hot, but my favorite is the white raspberry. What I appreciate with Davidson's Teas is they are all organic! No pesticides or chemical fertilizers are used in growing the tea they use. I like that! There are 8 bags in each box and I would like to share. I'd like to know if you are more of a tea drinker or coffee drinker. Let me know if you'd like to win a sampler of these wonderful organic teas and I will draw a name and send some out. I got to try a few new things on this cute little runner. A wavy stitch on my machine that I saw on Camille's blog Simplify. What a fun stitch! I also used it to sew the binding down. I always do my binding by hand, but time was of the essence. The fabric I used from Missouri Star was so fun to work with. Every now and then I like using something very out of the box for me! I hope you are all having a terrific week. 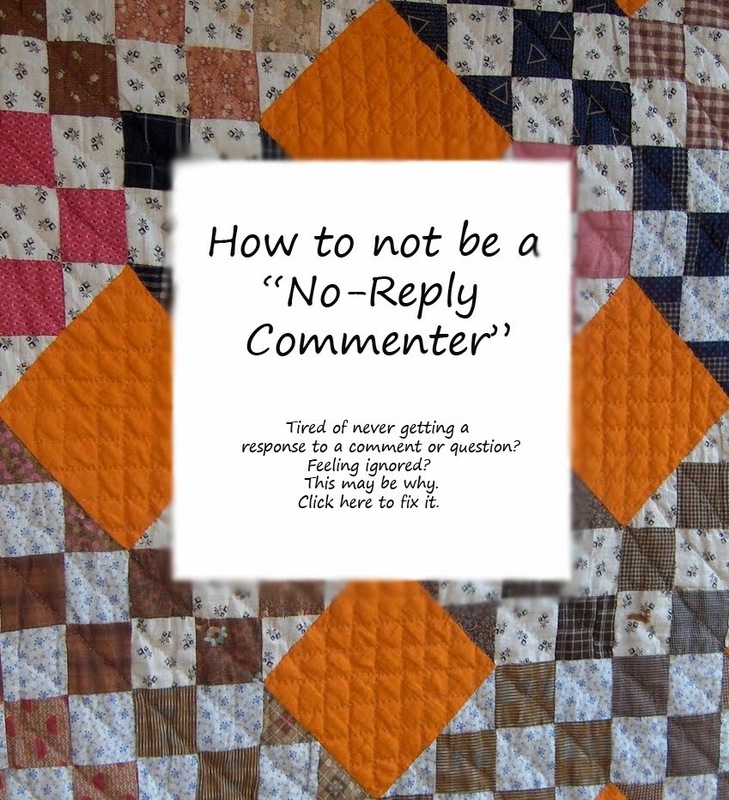 I've been trying to catch up on blog reading... forgive me if I don't comment. I'm Back and Ready to Sew! 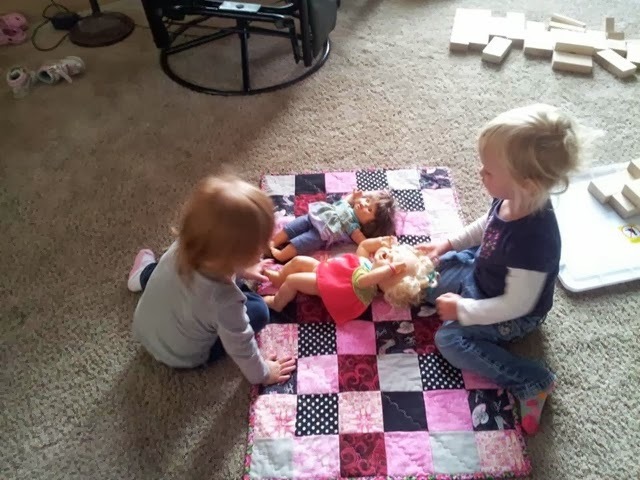 Autumn Quiltalong!! I'm at the end of an amazing adventure! We drove 3,100 miles but because 2 of the days were super long the other 5 days didn't feel like we were in the car as much as it may sound.I'm sharing just a few photos- so hard to choose! I liked every place we visited. We saw old faithful the first night by moonlight, which was awesome. We also stayed in the Old faithful lodge. It was beautiful, amazing and log cabin cozy. The day I took this photo it rained, thundered and lightning like crazy. We could see it striking and feel the ground shaking. We veered from our planned stop and went to the town of Deadwood. I wasn't excited about it, but after arriving I'm glad we went. I took this photo after dinner so the streets are pretty empty. 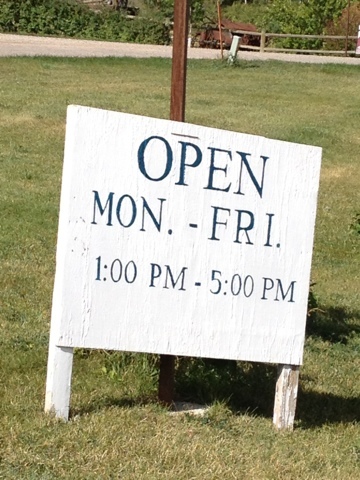 It is the only town in South Dakota to have gambling tables, etc... There were people in town, just inside the casinos! You know how some towns try to look old? (Sisters, Oregon) This one IS really old!! Most of these building are original. This was taken in the back country near Dubois, WY. See the white in the center of the photo on the mountain? That's a glacier! (I'm standing about 7500' elevation) One of the largest herds of Bighorn sheep live in the area. Grand Tetons in NW Wyoming. Wow! Is all I can say! 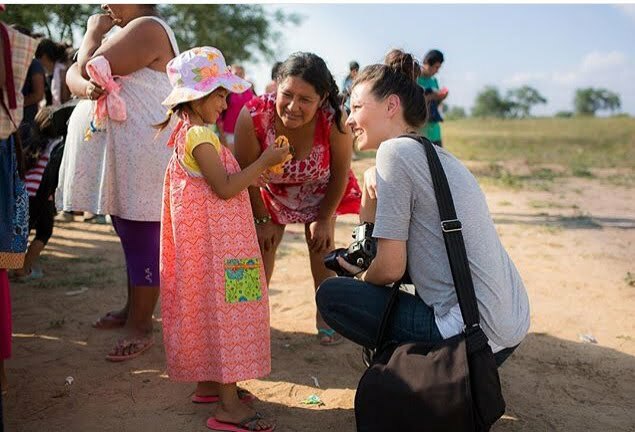 Thanks for taking the time to read my blog and look at my vacation photos. 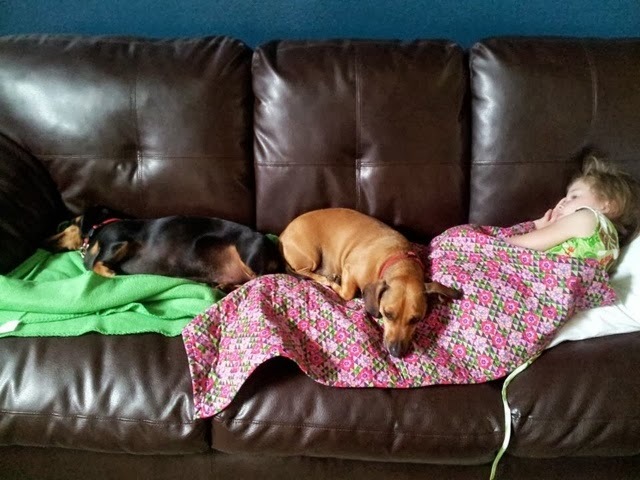 Now, ready for an autumn quiltalong? The first step is super easy. Find or make any 6" block. We are going to make one block of Under the Big Top, which is the quilt in my blog header. I happened to have this one leftover and thought it would be perfect. You can make whatever block you want for your center. Feel free to pull some scraps out as well. 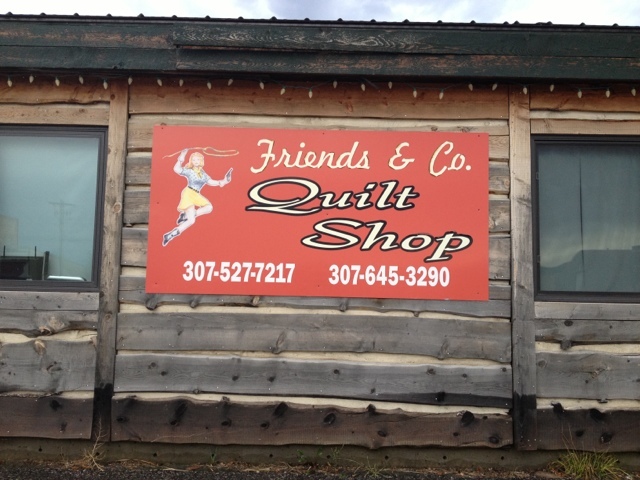 Found a quilt store in the small town of Buffalo, WY. I guess in some small towns you have to branch out to make it in business. 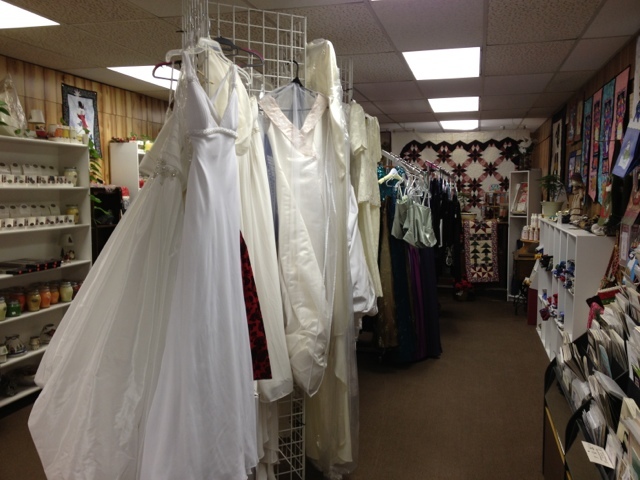 Wedding dresses, complete with dressing room. Gifts. Not shown is a wall of candles. No siree... No one trick pony here! This shop would have been wonderful. 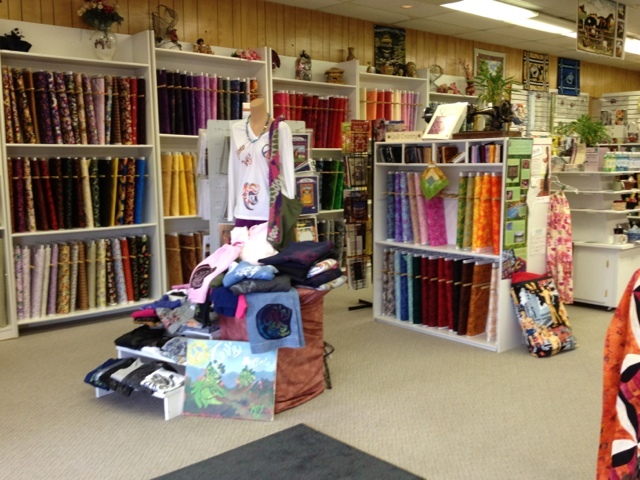 It was highlighted in the best quilt shop magazine touting 8000 bolts of fabric! Unfortunately we arrived in Cody, WY after they had closed and left town before it opened. 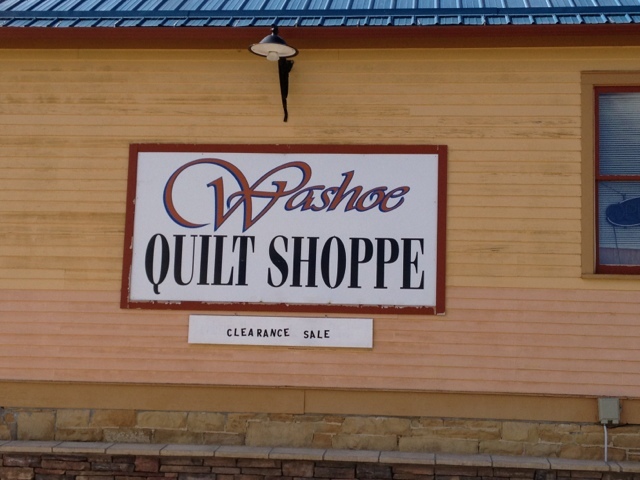 Feel free to look up Washoe, MT on the map. It is pretty much in the middle of nowhere. I had to stop and snap a photo. Too bad the hours were so short. I really would have liked to shop here! I managed to get one block completed in the car. 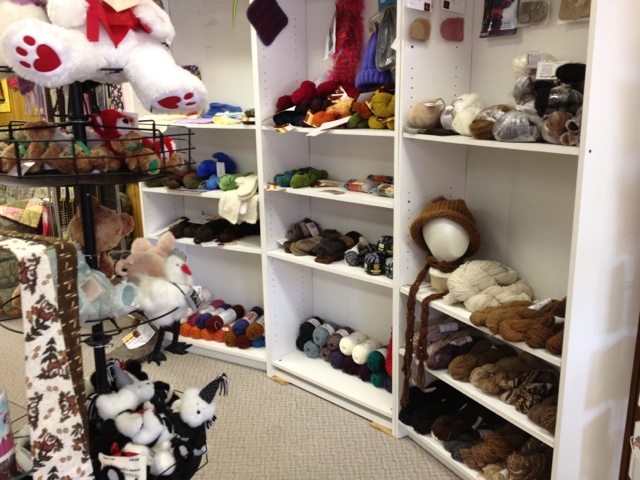 Our road trip commences at 0400 tomorrow morning, so I thought I'd do a post of eye candy since I've not been sewing. If you've been following my blog long these will be repeats. I do enjoy changing seasons and seeing quilts that have been stored away. Here's a few shots I've taken around the house this morning. 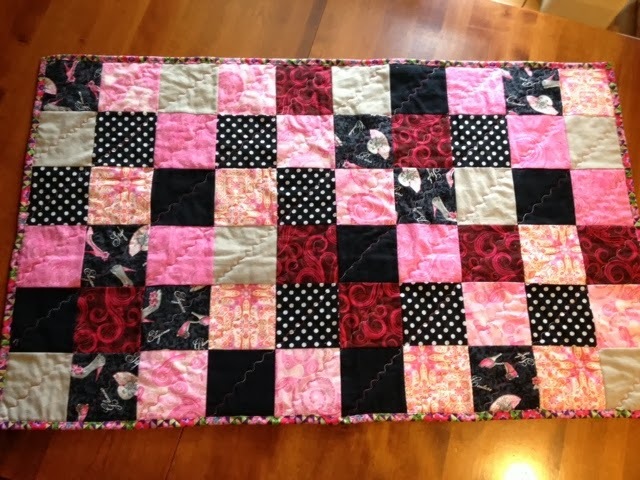 I made this quilt when I only knew how to do the buttonhole stitch. It's an oldie from Jan Patek. I adore this! Designed by JoAnn Mullaly and published in Primitive Quilts magazine. I change his coveralls depending on the season. My SIL is staying at our house while we are gone and I'm hoping she likes the guest room I've fixed up for her. One of my favorite quilts! Probably because it was so labor intensive. The colors are fabulous! PA Plenty. It doesn't read "fall" but I needed it out where I could enjoy it on a daily basis. Hubby and I celebrated 32 years of marriage this week!! He is so supportive of my crazy endeavors. We are looking forward to many adventures ahead. Last, but not least, I had this Bernina 830 given to me by my nephew, whose Grandma passed away recently. Before anything else I'll need to bring it in to get cleaned up. Yikes!! I'm hoping to post a few photos on Instagram of our trip. If you'd like to follow me my user name is loridej. I thought I'd show the rest of my wool blocks. All prepped and ready to sew! Pam from Library Gal Quilts and her friend Debbie have been making jewelry for some time and I asked if they could make me a special necklace to commemorate my skydiving. There is a funny story behind the phrase "Bravely Done" but I knew I needed it engraved after having to use my emergency chute on my second solo dive. I had her engrave the date of my first solo dive. She added a charm that says fly. This is a summer to remember that's for sure!! 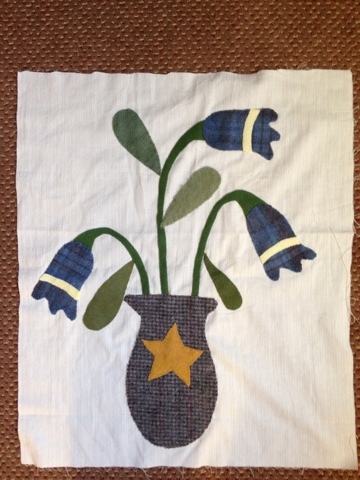 This pattern is Flowers by Linda Brannock. I'm going to hand applique wool onto homespuns/brushed cotton. I've been prepping them for a road trip. I'm channeling Paulette, but doubt I'll get as much done as she does, but I'll be ready anyway. I do not use glue and fusible web doesn't seem to work for me with wool, so I am using my stapler and a few pins to hold the pieces in place. I plan on using cotton thread and a primitive whip stitch. Road trip to commence in 6 days!! I thought the quilting on this was interesting. Big and little! Isn't that sweet?